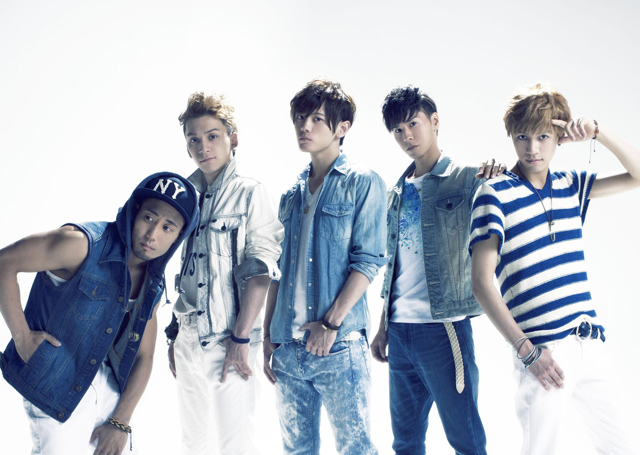 Vimclip is a 5-piece street unit of a new style with the members of TOMO, EIKI, KAZUKI, REO and TAKE who were selected out of more than 5000 contestants of the 2nd Recochoku Audition 2011. They were put together as a new type of unit that features vocals, rap, dance and DJ. Vimclip was named with the initials of the 5 essential nutrients: vitamins, minerals, carbohydrates, lipids and protein.